As we age, keeping our brain sharp becomes more and more important. 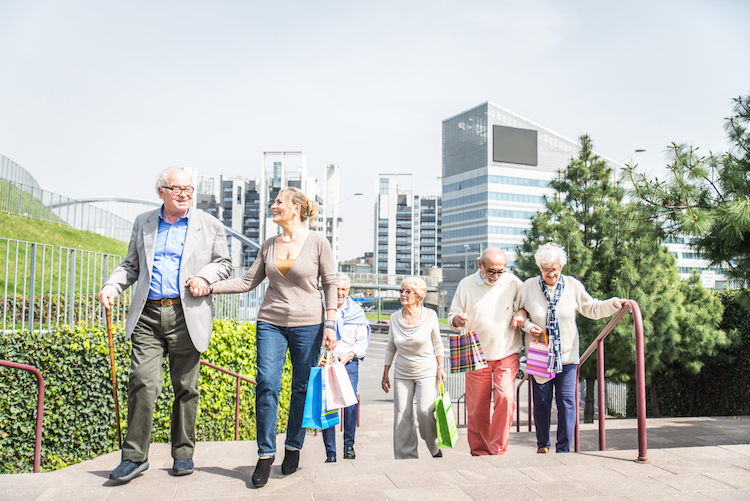 No one knows this better than Jessica Langbaum, a specialist in Alzheimer’s prevention and associate director of the Alzheimer’s Prevention Initiative in Phoenix, Arizona. 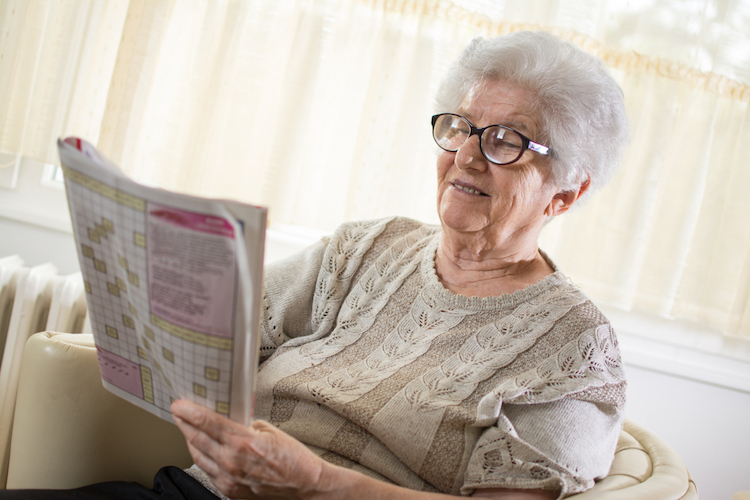 While some suggest crossword puzzles and games like Sudoku to give the brain mental stimulation, Langbaum shares that Alzheimer’s prevention is a bit more complex. “Just sitting down and doing Sudoku isn’t probably going to be the one key thing that’s going to prevent you from developing Alzheimer’s disease,” she tells NPR. Something as simple as getting up and going to work actually can help do the trick. Langbaum points out that daily multitasking, processing of information, and remembering things that come up during the workday are all incredible forms of brain training. Langbaum, who was spurred to study Alzheimer’s after her grandfather was diagnosed when she was in graduate school, has learned over time that puzzles and games focus too narrowly on just one part of the brain. This can lead to other areas going into decline. She equates it with exercising just one muscle in the body instead of focusing on overall fitness. Instead, the brain training programs used in research are quite challenging. Langbaum would know. She tried them when taking part in a revolutionary study on the effectiveness of brain training. In the study, about 2,800 people age 65 and up trained for more than five weeks doing exercises that tested memory, reasoning, or speed. The results showed that the reasoning and speed tests had a positive impact, even some years later. All told, Langbaum’s advice is to keep yourself active and well-rounded. This means doing crossword puzzles if you enjoy them, but also continuing to push yourself out of your comfort zone and try new things. The post Scientist Recommends These Brain Games to Help Prevent Alzheimer’s appeared first on My Modern Met.